The perfect blend of entertainment and education . 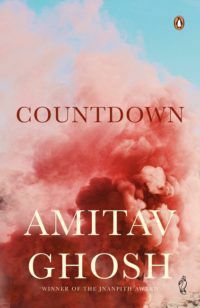 . . Commemorating sixty years of India's independence and reflecting India's many facets, this definitive volume packs in 3000 questions in sixty chapters, testing the answering skills of any quiz-lover. 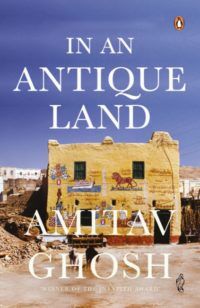 Each chapter contains fifty questions on a range of subjects from ancient, medieval and modern India to alternative medicine, and fairs and festivals, Indian cricket, Indian diaspora, Hindi and regional films to science, traditional sport and youth affairs, travel, the Ramayana and the Mahabharata. 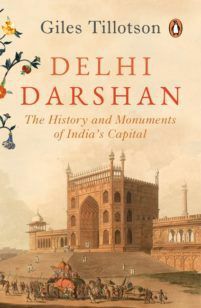 Put your knowledge of India to the ultimate test with this valuable volume for facts, figures, events, history, literature, politics, and much more. 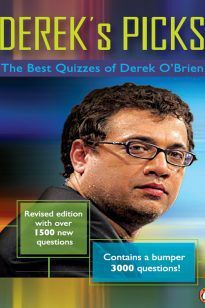 Derek O'Brien is an author, television personality, public speaker, politician and quizmaster. Born in Kolkata, he began his career as a journalist for Sportsworld magazine but soon shifted to advertising. After working for a number of very successful years as creative head of Ogilvy, Derek decided to focus all his energy and talent on his passion-quizzing. 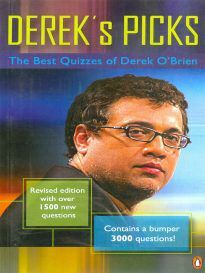 Today, Derek is Asia's best known quizmaster and the CEO of Derek O'Brien & Associates. He has been the host of the longest-running game show on Indian television, the Bournvita Quiz Contest, for which he was voted Best Anchor of a Game Show at the Indian Television Academy Awards three years in a row. Always innovating, Derek is also credited with having conducted the first quiz on Twitter in 2010. Derek O'Brien is a twice-serving member of the Rajya Sabha from West Bengal. He is the parliamentary party leader of the All India Trinamool Congress in the Rajya Sabha as well as the chief national spokesperson of the party. He has spoken at, among others, Harvard, Yale and Columbia universities in the US as well as several IIMs, IITs and other premier educational institutions in India. He addressed the United Nations General Assembly as a member of the Indian parliamentary delegation in 2012. 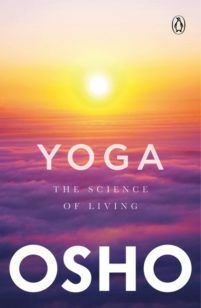 He has written over sixty bestselling reference, quiz and school textbooks. 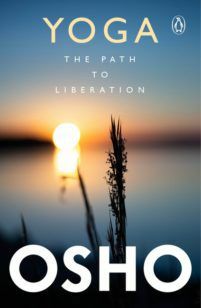 To know more about the author, visit his website www.derek.in. You can also follow him on Twitter, Instagram and Facebook (@derekobrienmp).